Such a gifted boy nevertheless! Imagine going viral overnight... and it happening when you're aged 15. Earlier in March, an episode of 'Asia’s Got Talent' premiered and one of the contestants from Malaysia went viral overnight. That contestant was 15-year-old Yaashwin Sarawanan, who was dubbed the ‘human calculator’. His act comprising of nothing but mental calculations managed to impress all three judges (and viewers at home) which meant he received three yesses and a spot in the semi-finals. You can read all about it here. Rojak Daily was given an exclusive access to interview the bright student to find out how he became the ‘human calculator’ and if he really does ‘eat’ calculators for breakfast. After watching his viral performance on 'Asia’s Got Talent', you can’t help but to throw yourself a small pity party and wonder what you did when you were his age. At just 15, he has mad calculating skills and he even ‘beat’ the calculator at one point. So, we asked Yaashwin at what age did he start taking interest in mathematics and when did he realise he was a math prodigy? “I started going for math classes ever since I was seven. But when I was in Form 1, I stopped going to class because I felt that it wasn’t that effective for me so I’ve been training myself ever since,” Yaashwin told Rojak Daily. 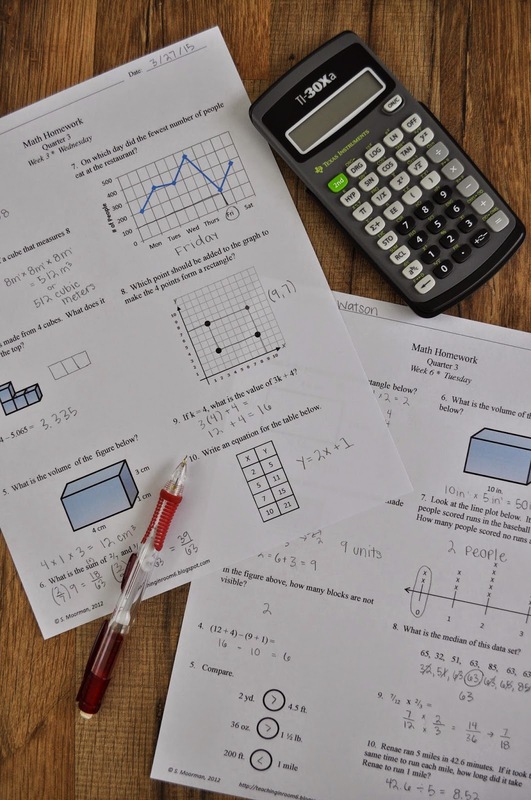 The Form 3 student said that he doesn’t really remember when he or his parents knew about his true potential but he realised that he had a knack for mathematics a few years ago when he was still in primary school. A Future Mathematician? No Thanks! For many, after watching his ability to calculate at rapid speeds, it is almost inevitable to not think that his ambition is to be a mathematician or a math teacher or maybe a scientist. Well, his answer will actually shock you. Does He Do Math All Day? As usual, we visualise the SMK Bandar Tun Hussein Onn 2 locking himself up in his room doing hundreds of maths questions for hours each day in order to become the ‘human calculator’. To our surprise, that’s not the case. In fact, his answer will make you envy his brain and you’ll probably throw another pity party for yourself. But before you think he’s rubbing it in your face, he humbly admits that he’s not at his best level and there are many out there who are better than him. And in his free time, just like any other regular kid, he enjoys playing games, reading, cycling, and hanging out with his friends. For many, appearing on TV in front of a huge crowd and in the presence of celebrities can be a very daunting experience. But for Yaashwin, he was pretty confident and carried himself well in front of the judges. And going viral within 24 hours not only in your country but the world seems like a dream come true for many. And indeed, it was an opportunity of a lifetime that made him famous overnight. He even keeps track of the comments left on his audition video on YouTube which has garnered close to 15 million views to date. Let’s Get Him To The Finals! 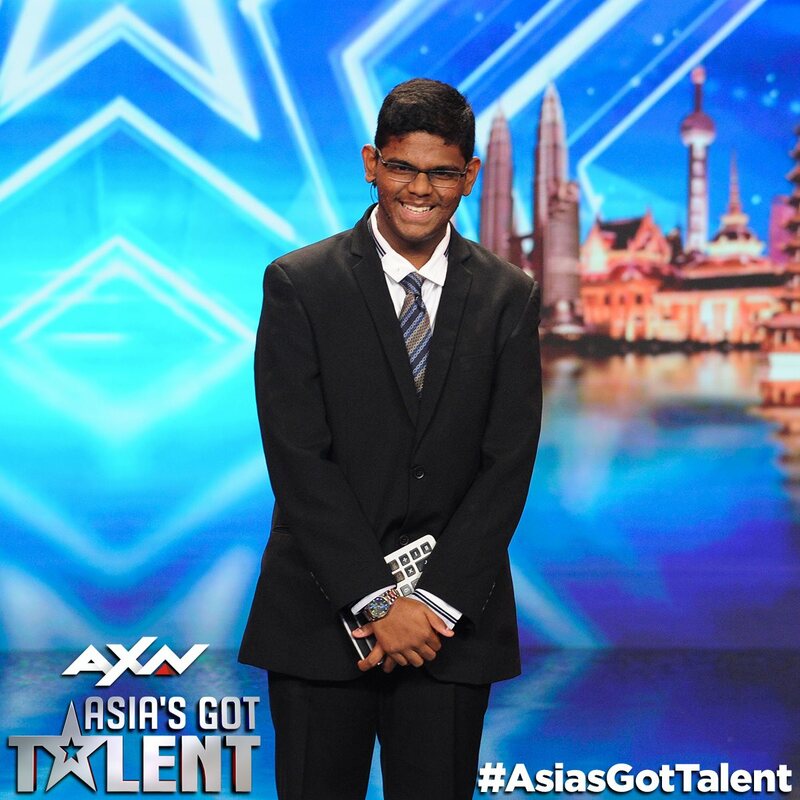 Yaashwin has made it to the semi-finals of ‘Asia’s Got Talent’. 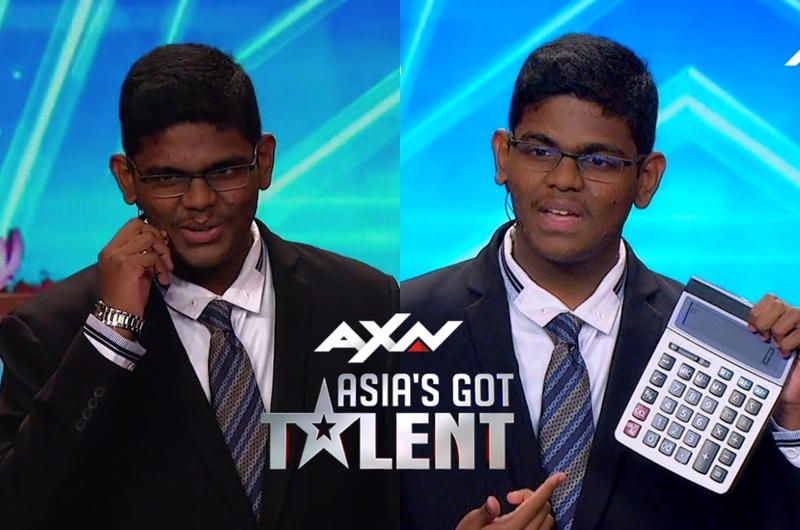 If you’d like to see him advance to the final and possibly become the first ever Malaysian ‘Asia’s Got Talent’ winner, please vote for him after the show airs on 21 March 2019. How? There are two ways to do it, you can either Google “Asia's Got Talent vote” and click on the photo of the act you wish to vote. You can submit a maximum of 10 votes. Alternatively, you can vote via ‘Asia’s Got Talent’ Facebook page and click on the “Send Message” button on Messanger. You will be presented with the acts that are in the semi-finals and click on the one you wish to vote. You can vote a maximum of 10 times. All the best Yaashwin! Malaysia is definitely rooting for you.